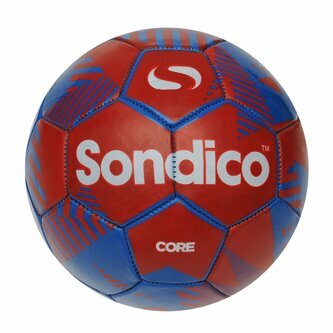 The Sondico Core XT Football is perfect for practicing your skills with or to use whilst playing a match. The ball features 40 stitched panels for a quality, durable finish. The ball is finished off with Sondico branding on the front of the ball for a great look. Please note: All footballs are delivered deflated.